DYNAMIX 1M SFP+ 10G Active Cable. Cisco & generic DYNAMIX 1M SFP+ 10G Active Cable. Cisco & generic Compatible. DYNAMIX 3M SFP+ 10G Active Cable. Cisco & Generic DYNAMIX 3M SFP+ 10G Active Cable. Cisco & Generic Compatible. DYNAMIX 5M SFP+ 10G Active Cable. Cisco and generic DYNAMIX 5M SFP+ 10G Active Cable. Cisco and generic compatible. DYNAMIX 7M SFP+ 10G Active Cable. Cisco & Generic DYNAMIX 7M SFP+ 10G Active Cable. Cisco & Generic Compatible. DYNAMIX 10M SFP+ 10G Active Cable. Cisco and generic DYNAMIX 10M SFP+ 10G Active Cable. Cisco and generic Compatible. DYNAMIX 1M 10G Passive SFP+ cable. Cisco & generic compatible. DYNAMIX 1M 10G Passive SFP+ cable. Cisco & generic compatible. DYNAMIX 2M 10G Passive SFP+ cable. Cisco and generic compatible. DYNAMIX 2M 10G Passive SFP+ cable. Cisco and generic compatible. DYNAMIX 3M 10G Passive SFP+ cable. Cisco and generic compatible. DYNAMIX 3M 10G Passive SFP+ cable. Cisco and generic compatible. 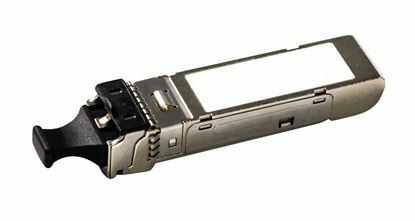 DYNAMIX 1M 40G Passive QSFP to 4x 10G SFP+ cable. Cisco and generic DYNAMIX 1M 40G Passive QSFP to 4x 10G SFP+ cable. Cisco and generic compatible. DYNAMIX 2M 40G Passive QSFP to 4x 10G SFP+ cable. Cisco and generic DYNAMIX 2M 40G Passive QSFP to 4x 10G SFP+ cable. Cisco and generic compatible. DYNAMIX 3M 40G Passive QSFP to 4x 10G SFP+ cable. Cisco and generic DYNAMIX 3M 40G Passive QSFP to 4x 10G SFP+ cable. Cisco and generic compatible. DYNAMIX 4M 40G Passive QSFP to 4x 10G SFP+ cable. Cisco and generic DYNAMIX 4M 40G Passive QSFP to 4x 10G SFP+ cable. Cisco and generic compatible. DYNAMIX 5M 40G Passive QSFP to 4x 10G SFP+ cable. Cisco and generic DYNAMIX 5M 40G Passive QSFP to 4x 10G SFP+ cable. Cisco and generic compatible. DYNAMIX 1M 40G AOC QSFP to 4x 10G SFP+ cable. Cisco and generic DYNAMIX 1M 40G AOC QSFP to 4x 10G SFP+ cable. Cisco and generic compatible. DYNAMIX 2M 40G AOC QSFP to 4x 10G SFP+ cable. Cisco and generic DYNAMIX 2M 40G AOC QSFP to 4x 10G SFP+ cable. Cisco and generic compatible. DYNAMIX 3M 40G AOC QSFP to 4x 10G SFP+ cable. Cisco and generic DYNAMIX 3M 40G AOC QSFP to 4x 10G SFP+ cable. Cisco and generic compatible. DYNAMIX 5M 40G AOC QSFP to 4x 10G SFP+ cable. Cisco and generic DYNAMIX 5M 40G AOC QSFP to 4x 10G SFP+ cable. Cisco and generic compatible. 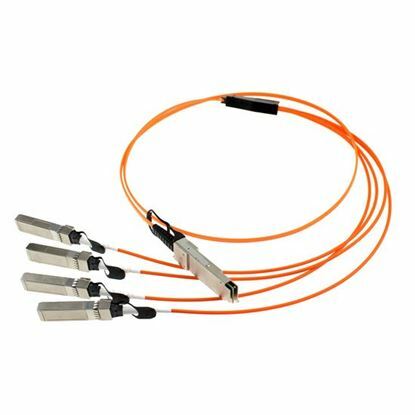 DYNAMIX 10M 40G Active QSFP to 4x 10G SFP+ cable. Cisco and generic DYNAMIX 10M 40G Active QSFP to 4x 10G SFP+ cable. Cisco and generic compatible. DYNAMIX 1M 40G Active QSFP to QSFP cable. 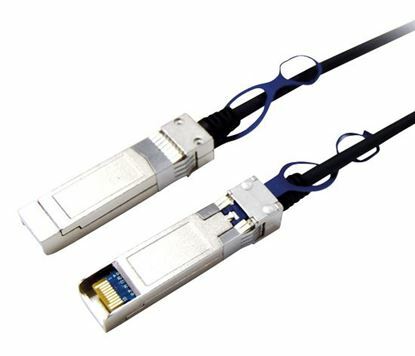 Cisco and generic DYNAMIX 1M 40G Active QSFP to QSFP cable. Cisco and generic compatible. DYNAMIX 40G AOC QSFP to 4x 10G SFP+ cable. Cisco and generic DYNAMIX 40G AOC QSFP to 4x 10G SFP+ cable. Cisco and generic compatible. DYNAMIX 2M 40G Active QSFP to QSFP cable. Cisco and generic DYNAMIX 2M 40G Active QSFP to QSFP cable. Cisco and generic compatible. DYNAMIX 3M 40G Active QSFP to QSFP cable. Cisco and generic DYNAMIX 3M 40G Active QSFP to QSFP cable. Cisco and generic compatible. DYNAMIX 5M 40G Active QSFP to QSFP cable. DYNAMIX 5M 40G Active QSFP to QSFP cable. DYNAMIX 10M 40G Active QSFP to QSFP cable. Cisco and generic DYNAMIX 10M 40G Active QSFP to QSFP cable. Cisco and generic compatible. Copyright © 2019 Computer Dynamics. All rights reserved.